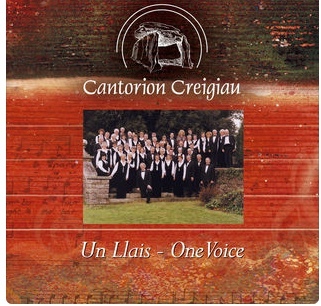 Cantorion Creigiau Singers is a mixed choir and has been singing since 1968 when it as formed in the village of Creigiau, just north of Cardiff. The Choir is presently looking for new members; tenor, bass, alto or soprano, all are welcome. If you like to sing- and remember singing is good for the health, and the soul – do think about coming to join us. We offer a taster session- don’t pay until you’ve tried the goods and anyway, our subs are low! The choir provides free music and doesn’t hold auditions. Reading music is not essential, neither is the ability to speak welsh. We are a friendly and welcoming group, meeting every Sunday from 7.30 to 9pm at Creigiau Golf Club and after practice many of us find our way to the bar for a relaxing drink and a bit of socialising. Come along and meet us. 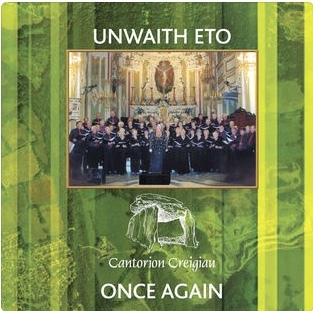 If you are interested in booking Cantorion Creigiau Singers to entertain you or your organisation for anything from a concert to a charity fundraising event then contact us by clicking here.